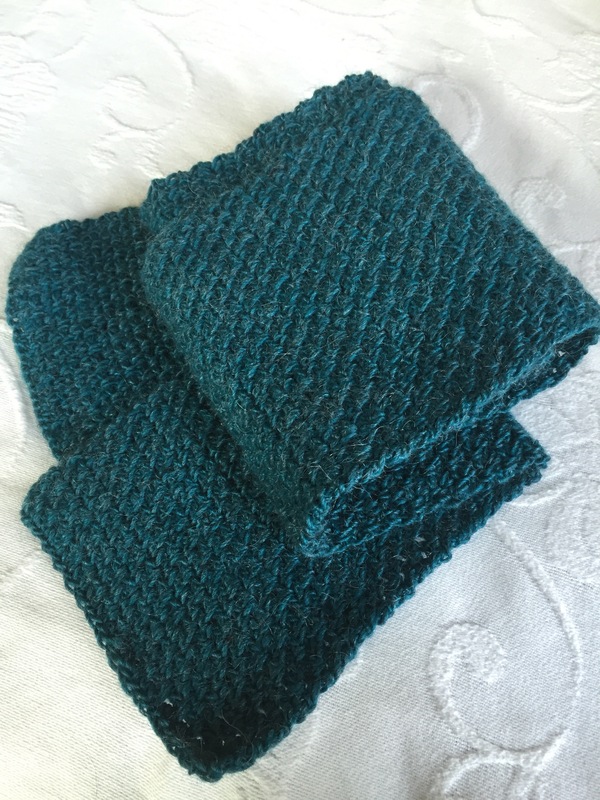 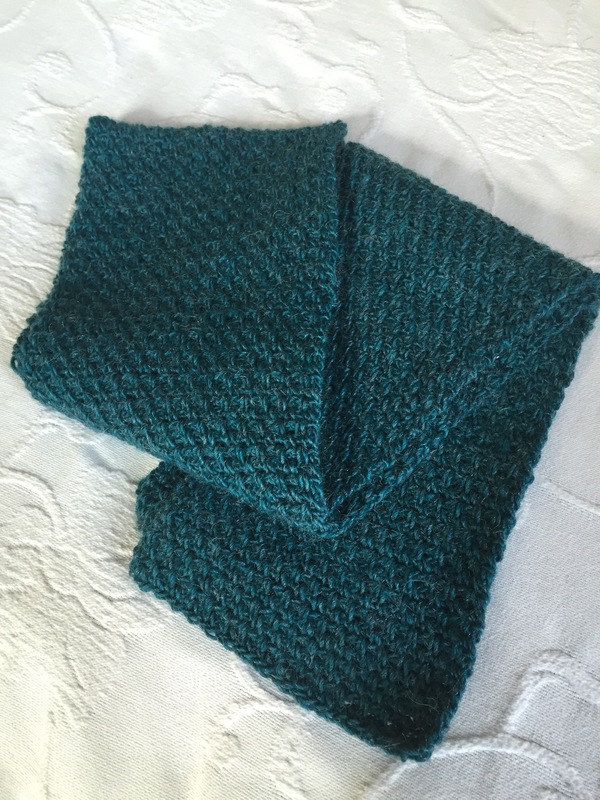 I was able to finish this beautiful scarf in only two evenings. 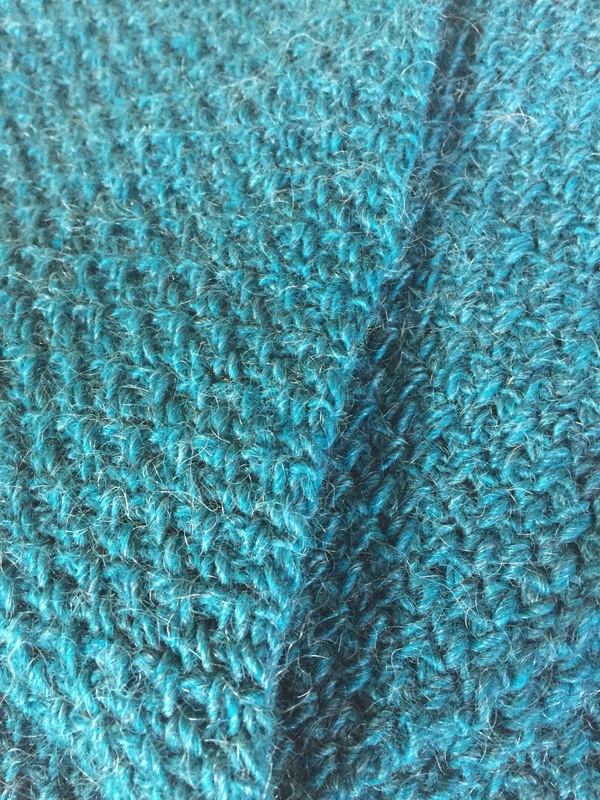 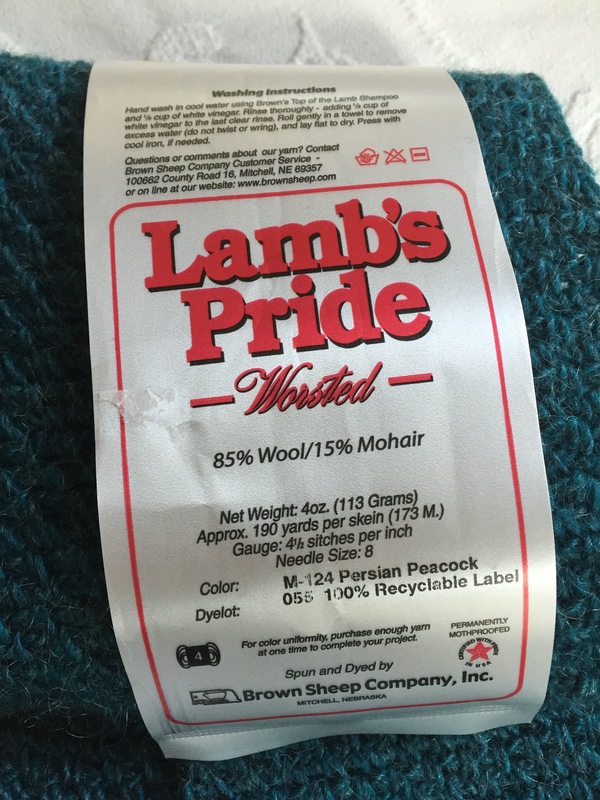 I used two skeins of Lamb’s Pride in this wonderful shade of blue. 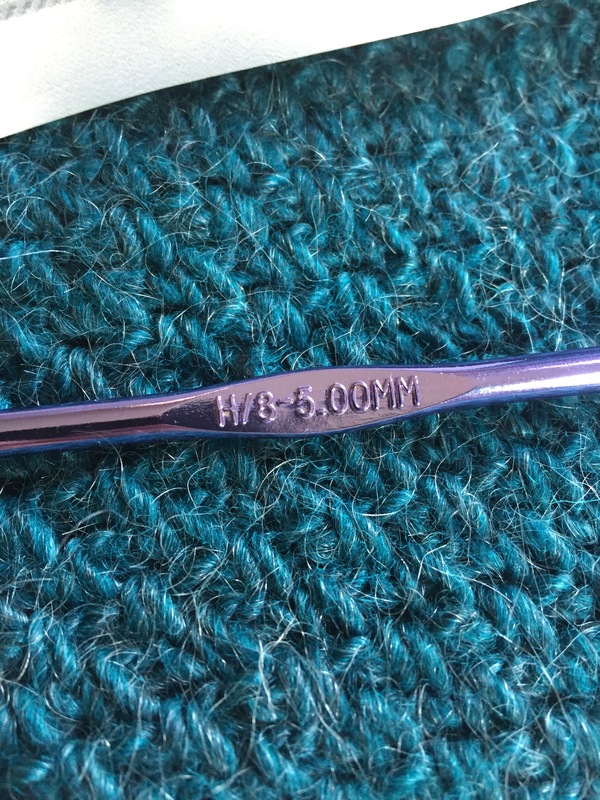 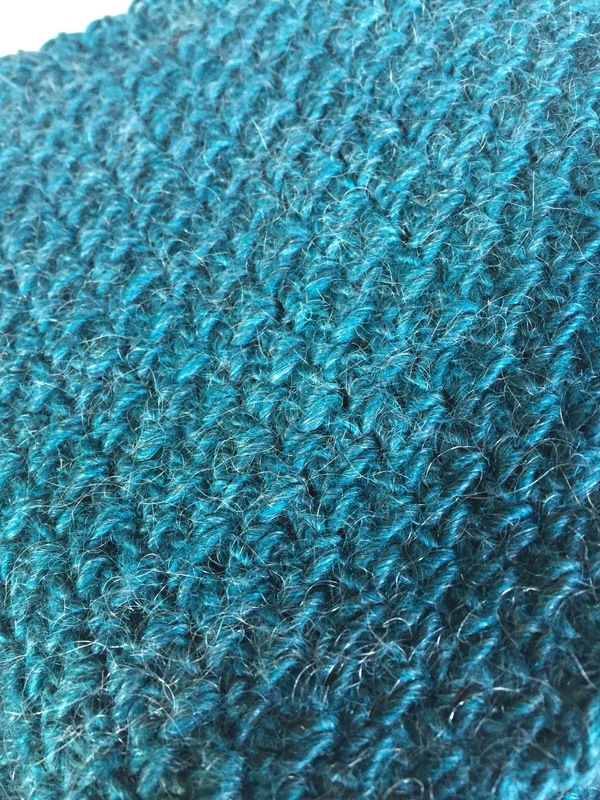 The stitch is a linen stitch.